At the F1 Village Vending Area, a small booth is demonstrating the dynamics of 3D printing and how it will welcome a new era of preserving memories and providing so much more. Visitors for the past two days have been getting their 3D miniature models printed as souvenirs for attending the Bahrain Grand Prix 2018. The Founder and CEO of Aim 3D, ‘Dr. Dirar Khoury’ spoke to DT News on why this might be the biggest breakthrough which, while still in its infancy stage in the Middle East and specifically Bahrain, might help in changing the way three major industries work- medicine, fashion and fitness. Having a background in biomedical engineering, Dr.Dirar was interested in 3D modelling and engineering for the last 25 years and more recently, with the evolution of 3D printing technology and its promise to be the fourth industrial revolution, he wanted to introduce it into the Middle East to showcase its innumerable benefits. He pointed out that the material used for these specific models is gypsum paste but other kinds of material can also be made use of. While stating the technology isn’t being utilized in the hospitals in Bahrain yet, it won’t be long before they become a significant practice. Aside from medicines, Dr.Dirar talked how it is the most useful tool that can be implemented in the fashion industry. “We recently conducted a fashion workshop to showcase the definite ways we can make use of this. 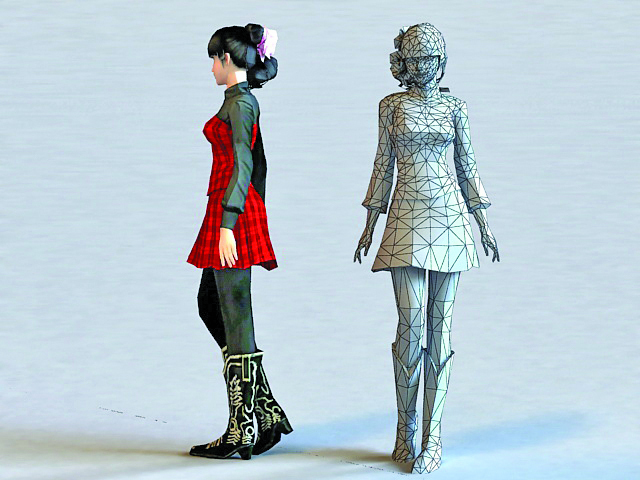 You can now take a scanned 3D image and send it off to India or England and they will customize a dress according to your body size, allowing custom tailoring on a global scale,” he pointed. Even a major attributor for monitoring your weight loss, the technology allows you to monitor your body dimensions every week to analyze your fitness and weight loss. “With 125 cameras, that take a picture all at once, the benefits are far more than actually comprehended right now. But this is the future and it is happening now”, he concluded.